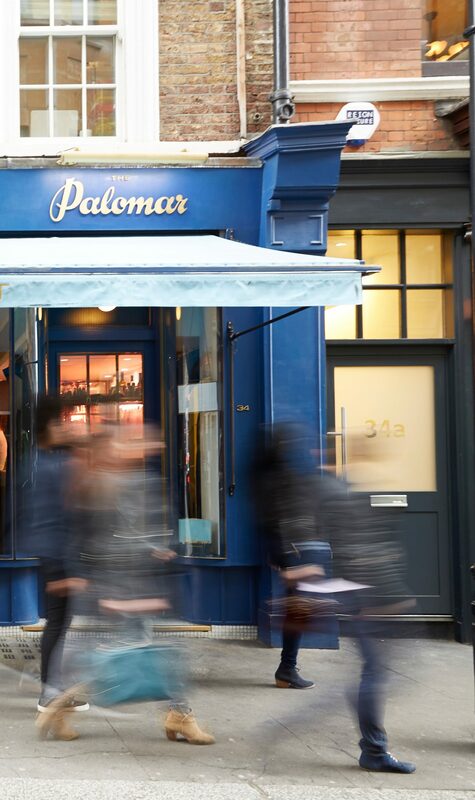 Treat someone you love to a meal at The Palomar (and hopefully they will bring you along as well). We can offer gift vouchers for any amount. We will then be in touch shortly by telephone to take card payment. Vouchers expire one year after date of purchase and a £1 fee will be added for postage. No change or credit can be given if the full amount is not used. Gift Vouchers do not guarantee a reservation. Bookings can be made up to 2 months in advance.